If you read the names like Shyam Benegal, Basu Chatterjee, Basu Bhattacharya, Smita Patil, Naseeruddin Shah, Shabana Azmi, Girish Karnad, Govind Nihlani in a single breath, it’s definitely something to do with the Indian parallel cinema movement of the 1960’s to 1980’s. The process started in the 1950’s in West Bengal as an alternative to the then commercial or mainstream film industry. It focused on realism, serious content, and social-political changes of the time and also produced many brilliant and internationally acclaimed filmmakers like Satyajit Ray, Aparna Sen, Ritwik Ghatak, Govind Nihlani etc. 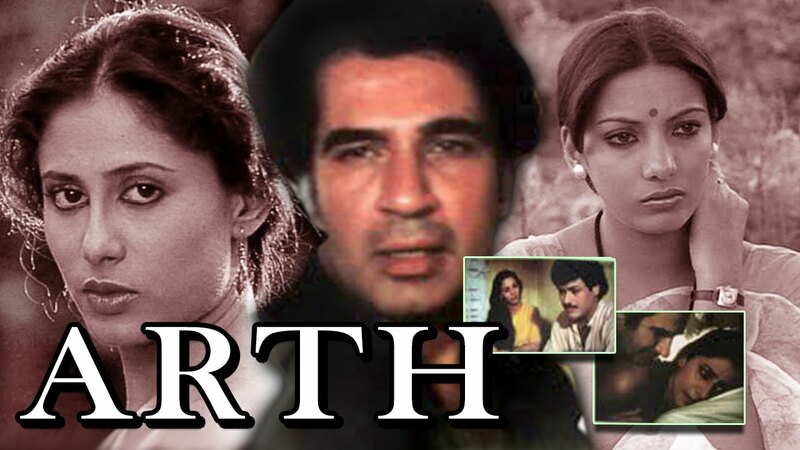 It further spread everywhere and in the 1960’s and 1970’s, more and more mainstream actors and filmmakers started getting involved in the making of movies which were a sharp contrast to the melodramatic mainstream Bollywood movies. As India was witnessing huge social and political changes, they were reflected in the parallel cinema because the people involved wanted to give a message or make a point rather than just provide entertainment. In the process, the period churned out some of most iconic and classic art house movies of all times. We have picked 13 movies from the era which still resonate among the audience for the strong influence they created. Every film mentioned below has tried to reflect the actual social political changes happening in India at the time it was made. Have a look. One of the first extremely unconventional films where a group of 12 jury members decide the fate of a boy accused of murdering his own father. Directed by Basu Chatterjee, this is a story of one single day and was shot in one single closed room. Shot in real time lasting most of an evening, this film directed by Govind Nihlani had an ensemble cast from the parallel Indian cinema and it showcased the life of rich, urban elite people and their apathy towards society. Directed by Sai Paranjape, this is a subtle love story about how a blind Naseeruddin Shah and a widow Shabana Azmi fall in love and overcome their complexes to understand the real “touch” of love. An exceptionally intense and sensational film again starring Nseeruddin Shah and Shabana Azmi, this is a story of how the low caste Naurangia and his pregnant wife Rama agree to drive a herd of pigs to the other end of the river just to get enough money for their survival. 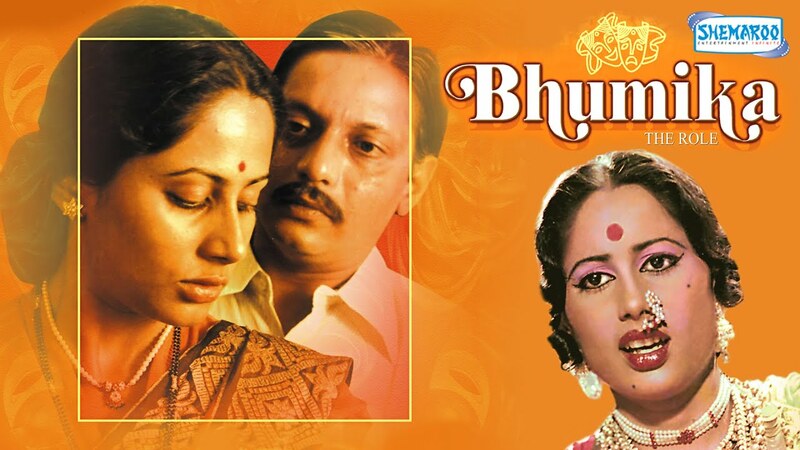 Starring Nana Patekar, this film tries to portray the hypocritical and rigid system of the Brahminical Indian society, where a Guru of scriptures performs the last rights of his widowed daughter when she gets into a relationship with a teacher. 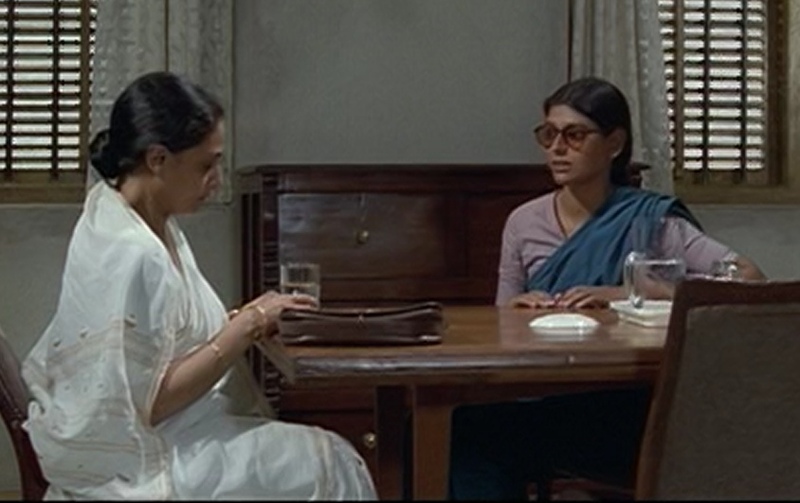 Throwing light on the Naxalite movement of the 1970s West Bengal, this film tries to explore the emotions of an aged mother who comes to terms with the death of her young son who gets killed by the police for being a part of the Naxalbari movement. A humorous, dark political satire on the rampant corruption in the Indian politics, bureaucracy, media and business. This film stars Naseeruddin Shah and Vivek Vasvani and is considered as a cult movie in the humor genre. Directorial debut of Govind Nihlani, this film was the starting point for the future dark and frighteningly realistic movies he made later on. 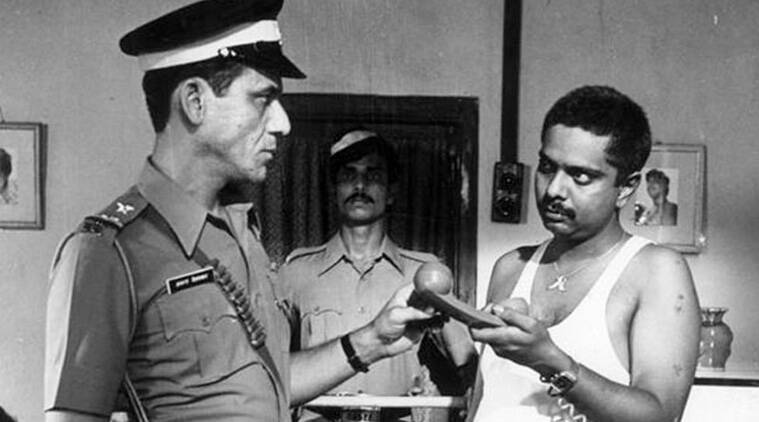 Starring Naseeruddin Shah, Smita Patil and Om Puri, the film was a derisive satire on the corruption in the judicial system and the victimization of the underprivileged by the able and the powerful. The second film by Govind Nihlani, this is a landmark in the Indian film history and can also be claimed as the best performances by Om Puri. It explores the journey of the police officer when he experience the corruption, mal-practices and power games in his feeble, grass root occupation. Mandi literally means a market and this film starring Smita Patil and Shabana Azmi boldly depicted the widespread yet underground flesh trade and prostitution rackets in India. 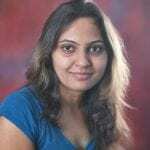 It was directed by Shyam Benegal and marked beginning of the films created on prostitution. 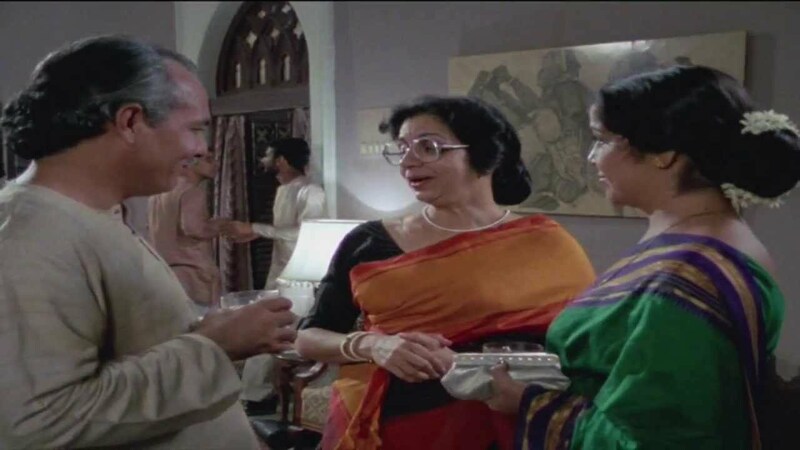 Directed by Mahesh Bhatt and starring Shabana Azmi and Raj Kiron, this was the first film which openly and brazenly showcased the intricacies of a married life and extra marital affair. It was also popular for the memorable music by maestro Jagjit Singh. One of the most memorable roles by Smita Patil this film marked the coming together of Shyam Benegal, Girish Karnad and Satyadev Dubey – three icons of the Indian parallel cinema movement. It was based on the life of the Marathi actress Hansa Wadkar who led a flamboyant life in the 1940s and unabashedly carried her sexuality on her sleeves. Based on the life of an Indian Dr. Subhash Mukhpadhyay who pioneered the IVF treatment, this film shows the apathy, negligence and insult the doctor faces during his research. It was directed by Tapan Sinha and starred the talented and versatile Pankaj Kapoor. What Is The Story And History Behind Pinterest ?